Málaga have completed the loan signing of Hachim Mastour from AC Milan. 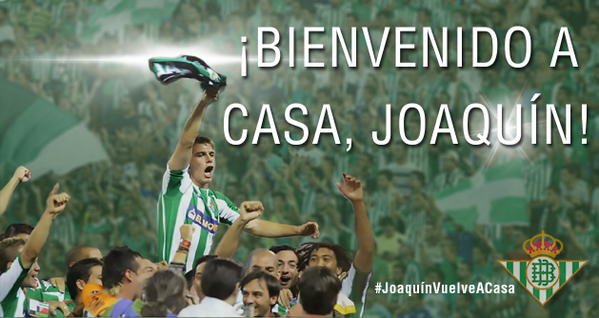 Joaquin looks as though he is going to be returning to Real Betis, almost 10 years after leaving his boyhood club. 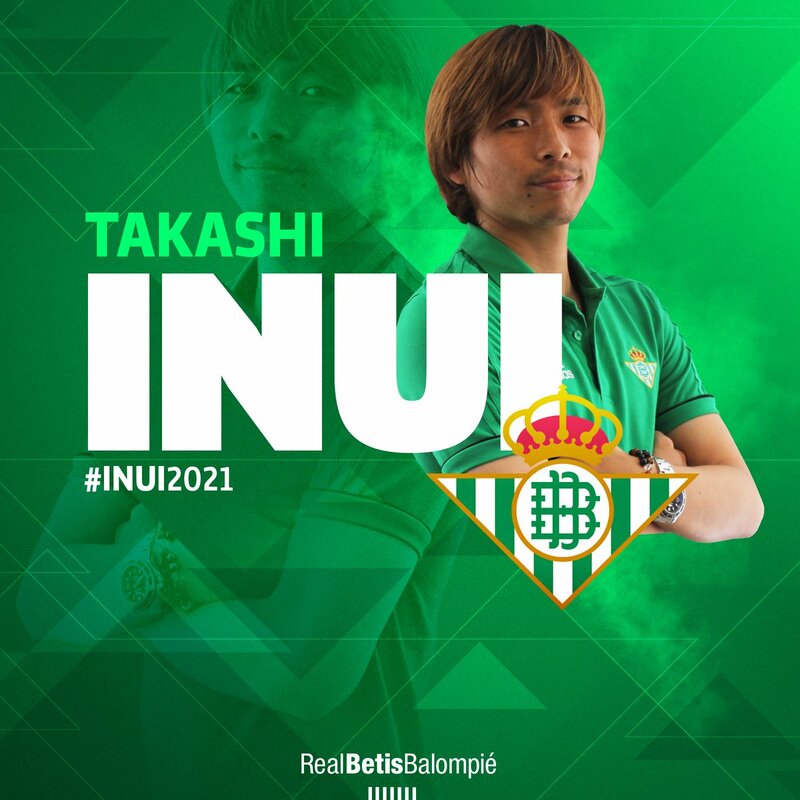 According to reports in Italy, where he is currently with Fiorentina, he is going to sign a three-year deal with the Spanish side. ARSENAL PLAN DOUBLE RAID ON PSG? 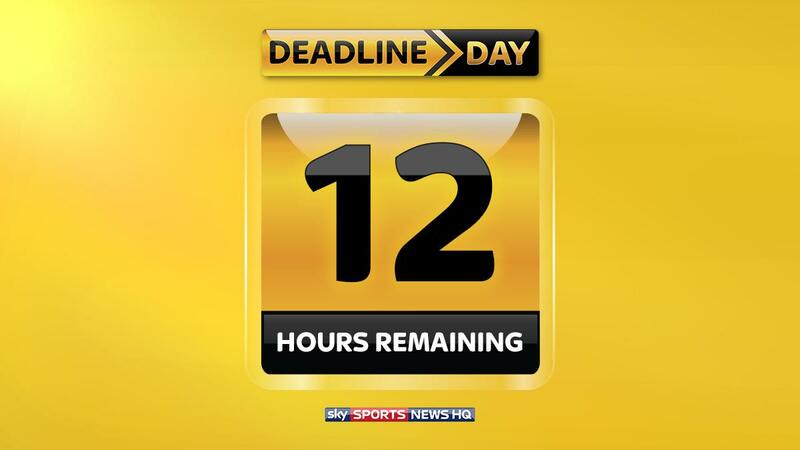 Deadline Day is not normally a time for Arsenal fans to get excited but will there be movement today at the Emirates? 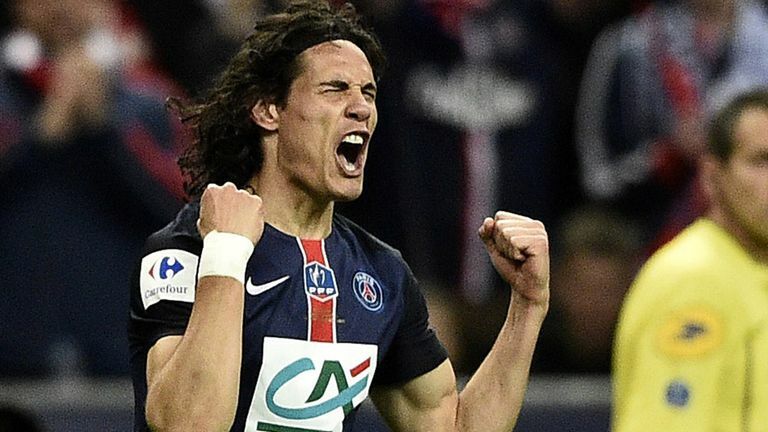 According to the Daily Mail, Arsenal have held talks with PSG over Edinson Cavani and Adrien Rabiot. The report suggests Arsene Wenger is very keen on the pair, however, a deal for Cavani looks unlikely this late in the window. QPR have made a £5m bid for Club Brugge forward Obbi Oulare, according to The Sun. Could that clear the way for Charlie Austin to leave Loftus Road? Potentially big news for Arsenal fans! Sky sources understand Galatasaray are trying to sign England midfielder Alex Oxlade-Chamberlain. We understand a French agent has been sent to London to try and complete a deal, but we have spoken to him and he has said he is not very hopeful. Dimitar Berbatov arrived in the Midlands this morning and is being linked with a move to Aston Villa. He is a free agent having left Monaco in the summer. #Rabiot to #Arsenal is more plausible than Cavani, but I'd be surprised if #AFC could push that one through. Charlie Austin has been backed to join a number of clubs throughout the transfer window - even Manchester United as recent as Sunday. Now Bournemouth and Crystal Palace are the joint 2/1 favourites to sign him while West Brom are 6/1. It's 7/4 he stays at QPR. Victor Ibarbo is close to a move to Watford, according to Sky in Italy. The Colombia international is reportedly set to move to England on loan with a view to a permanent deal.